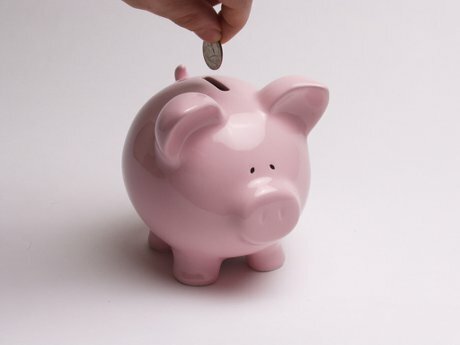 Taking a do-it-yourself approach to your home decor can not only save you a ton of money, but can also be incredibly rewarding. Here are five sites that offer great ideas for DIY projects. 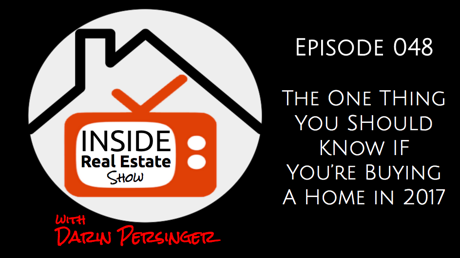 In this episode of Inside Real Estate I talk about Mariah Carey renting a new place in the L.A. area for $250,000 per month. 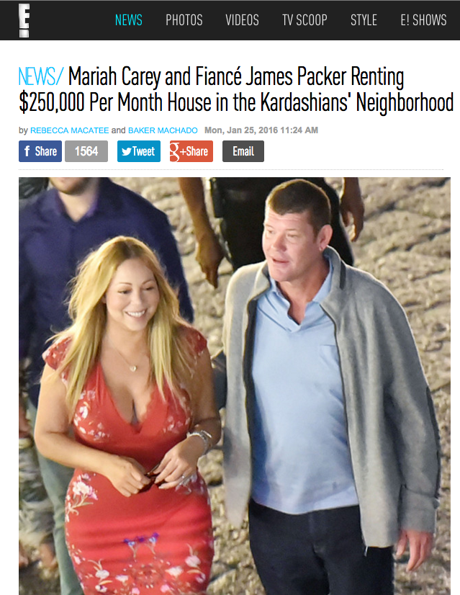 Does paying $250,000 a month in rent sound like Mariah Carey is throwing money away? 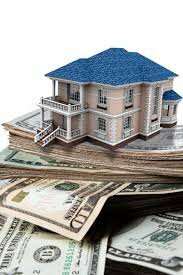 Jeff Foxworthy said, "If your biggest tax deduction was bail money, you might be a redneck." 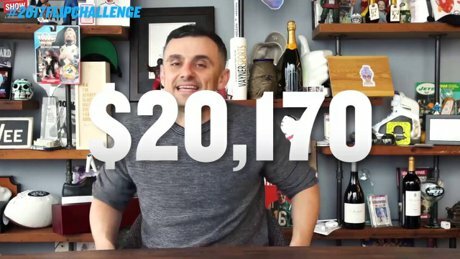 I am pretty sure there are better tax breaks, but I've never had to post bail before, so I'm not a 100% sure. 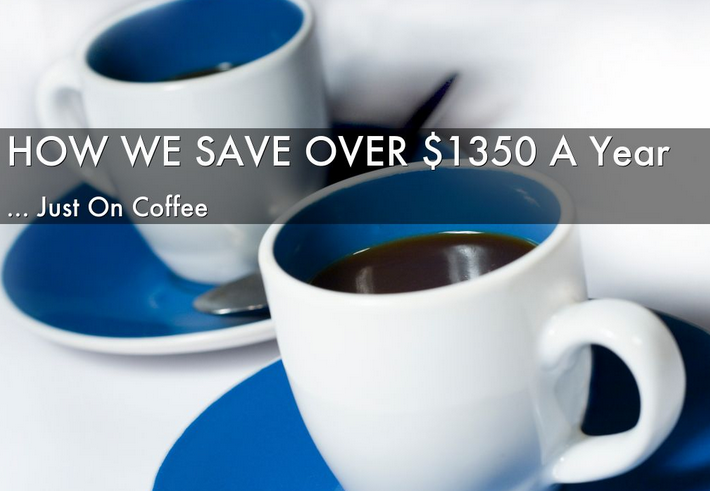 If you are looking to save money to pay off some debt or save up for something special, then you should read this article on how my wife and I figured out how to save over $1350 a year just on our coffee.